ONLINE. ON TWITTER. ON FACEBOOK. Josh Files is an exciting young talent who began his career racing historics with his father. The father-son driver pairing achieved race wins in their first two years competing together, before Josh embarked on a title-winning rookie campaign in the 2010 Thoroughbred Sports Car Championship. 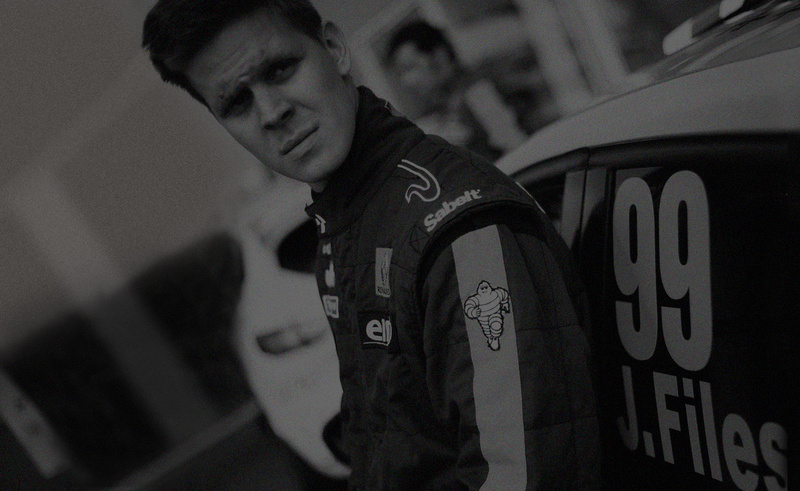 However, having discovered a natural aptitude behind the wheel of a racing car, Josh stepped up to the Renault UK Clio Cup – Britain’s premier one-make saloon car championship. 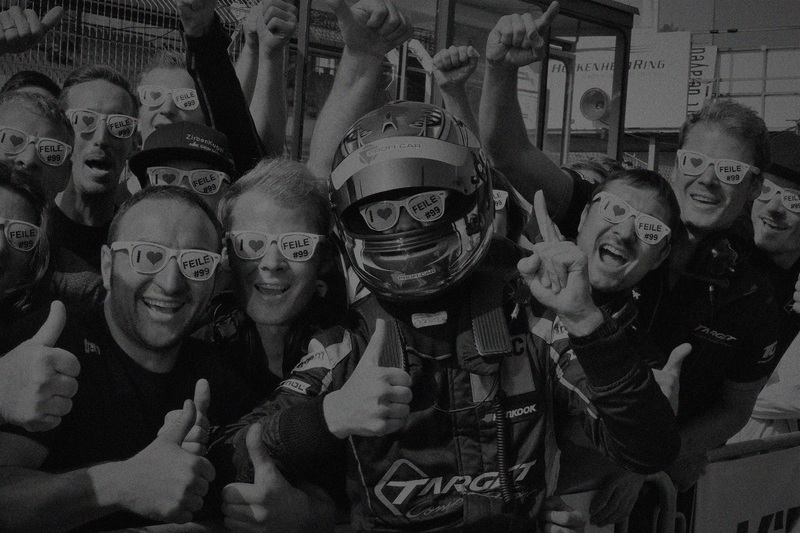 In 2011, Josh landed a seat with the multiple championship-winning Team Pyro outfit. He achieved podium finishes and fastest laps to become 'Rookie of the Year' and continued building upon that success in 2012 with additional pole positions and top three results. 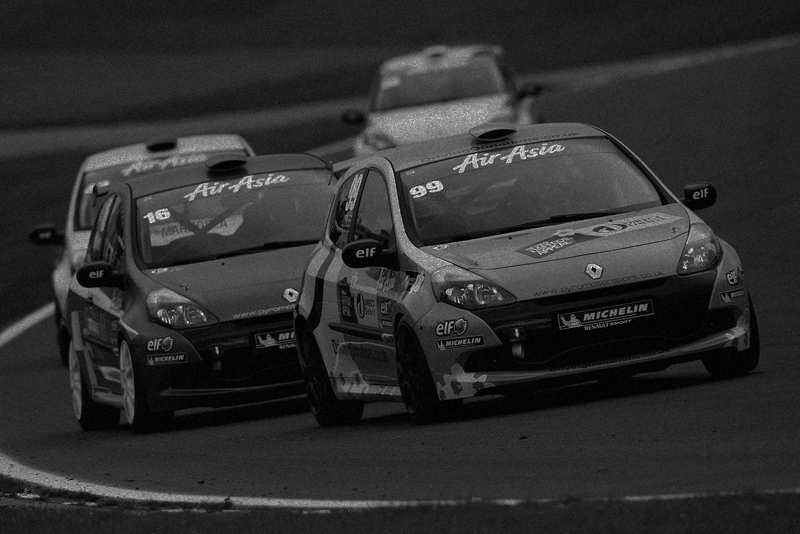 A supremely consistent and mature season followed in 2013 and, having notched up ten podium finishes Josh was crowned the 2013 Renault UK Clio Cup Champion, emulating British Touring Car stars Mat Jackson, Tom Onslow-Cole and Dave Newsham. In addition, Josh had a sensational maiden season in the Renault Eurocup Clio Championship that culminated with him winning the 2013 title at the first time of asking. Since joining the TCR concept in 2016, Josh has become the only Double TCR champion. In the inaugural season of the ADAC TCR Germany Touring Car Championship in 2016, Josh went on to take the drivers’ title with a succession of impressive wins, pole positions and podiums. 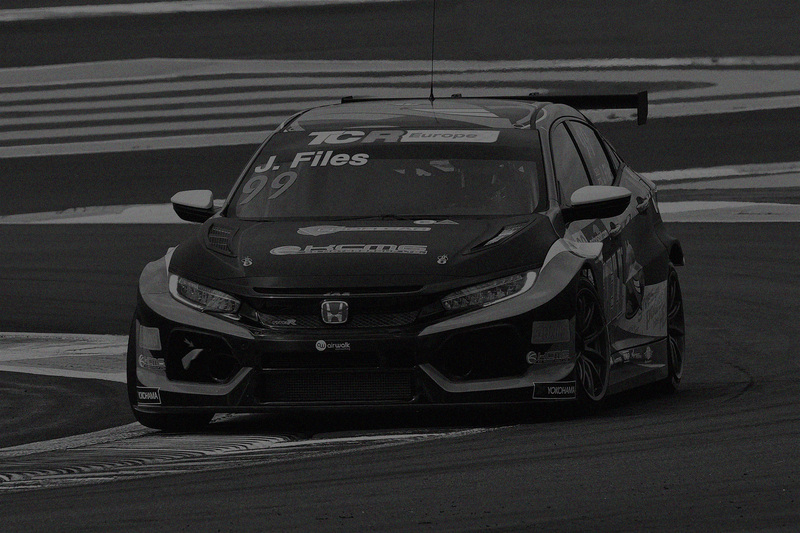 To add to that he went on to win the 2017 TCR Middle East championship with Honda, making him the only double TCR Champion of two different championships. Josh is the reigning 2017 ADAC TCR Germany Champion and is contesting the 2018 TCR Europe Championship with HELL ENERGY Racing Powered By KCMG in the new FK8 Honda Civic Type R.
Hobbies : Tennis, Ping Pong, buying and selling cars, track days, eating out with friends. Career Goal: : To win the TCR International Series, BTCC, WTCC, Le Mans 24hr and be a household motor racing name. Europe is the latest addition to the TCR Series. TCR Founder Marcello Lotti has decided after hosting a successful one off TCR Europe event to enlarge the championship to a full series with 7 Events throughout Europe. As a support category to the WTCR and GT Open series it kicked off in May at the Paul Ricard circuit in France followed by Zandvoort, SPA-Francorcamps, Hungaroring, Assen, Monza and Barcelona. A strong interest has been shown by all manufacturers and teams. TCR Europe is based upon the TCR concept that is fast becoming the world‘s most successful Touring Car category. Josh is honoured to be working with the following partners and sponsors. For further information regarding working alongside Josh please email him or download the media pack below. KC Motorgroup Ltd. (KCMG) is an international motorsport services group established in 2007 by Paul Ip. The group, with its headquarters located in Hong Kong, has operations reaching across the Asia Pacific region and Europe. AirWalk Consulting Limited is a niche consultancy providing key specialist skills required to manage the delivery of complex IT and business transformation programmes. The unvaried high-quality HELL product has not only changed its look, but for an even finer flavor, small changes have been made to its recipe so that this well- known product can make a grand reentry onto store shelves. JAS Motorsport was founded in 1995 to compete in professional racing categories (ITC/DTM, Super Touring, GT) on behalf of car manufacturers. Since 1998 JAS is the Official Partner of Honda in Touring Car Racing.